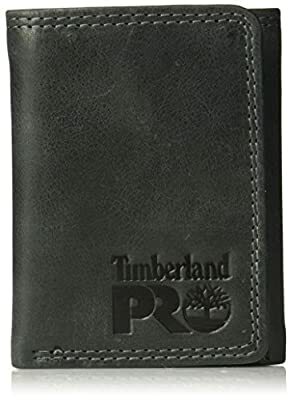 TIMBERLAND PRO RFID GENUINE LEATHER MENS TRIFOLD WALLET - A genuine leather slim trifold wallet featuring 6 credit card pockets, 2 slip pockets, 1 cash pockets ID window, RFID Technology and a Gift Box. WHAT IS RFID? - RFID stands for Radio Frequency Identification Denoting, it is the use of radio waves to identify objects carrying encoded chips. This can include credit card information, passport identification or other forms of ID and access cards. 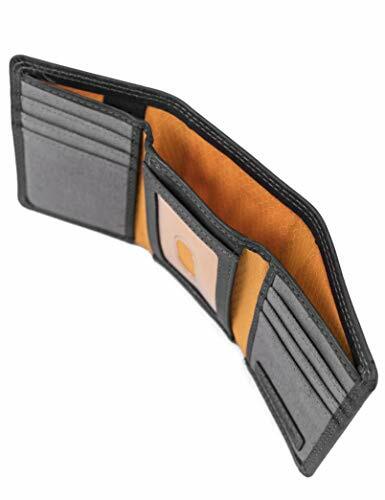 WHY SHOULD I BUY A RFID WALLET? 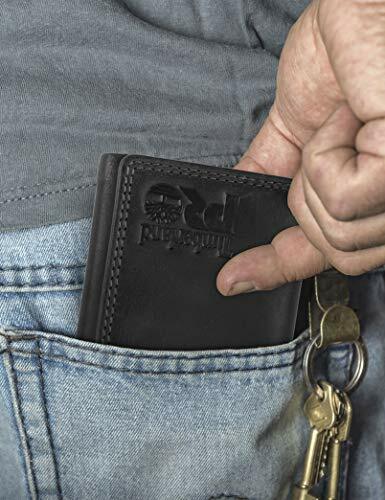 - With credit cards and debit cards moving to RFID Chips, there is a growing concern of identify theft and electronic pickpocketing. Thieves are skimming and stealing credit card information from unexpected individuals. Now is the time to protect yourself and upgrade your wallet to a new Timberland Pro RFID credit card protector. Keep your information safe while still looking trendy. 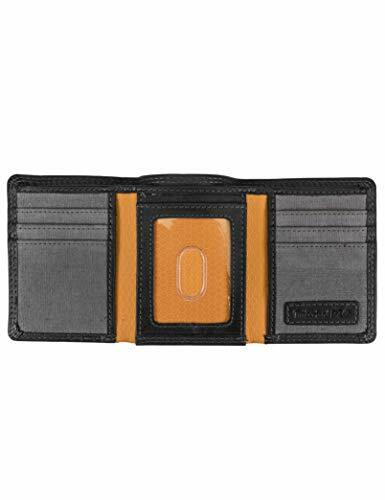 SOPHISTICATED STYLE - This mens trifold wallet leather is designed with a soft durable leather that feels great in your hand and only looks better as it is used. Each wallet features an embossed Timberland logo. 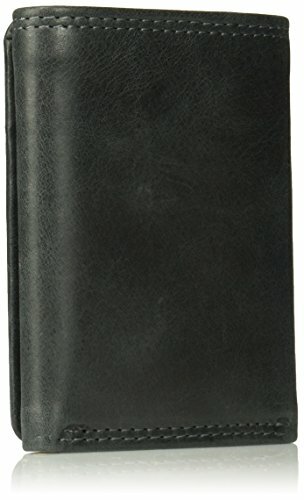 SHIPPED IN TIN GIFT BOX - This leather trifold wallet for men is shipped in a decorative tin gift box, making it the perfect gift for any men. OUTSTANDING QUALITY - For over sixty years, Timberland has demonstrated excellence in craftsmanship of customer satisfaction. We stand by this high standard and guarantee your satisfaction with Timberland products.